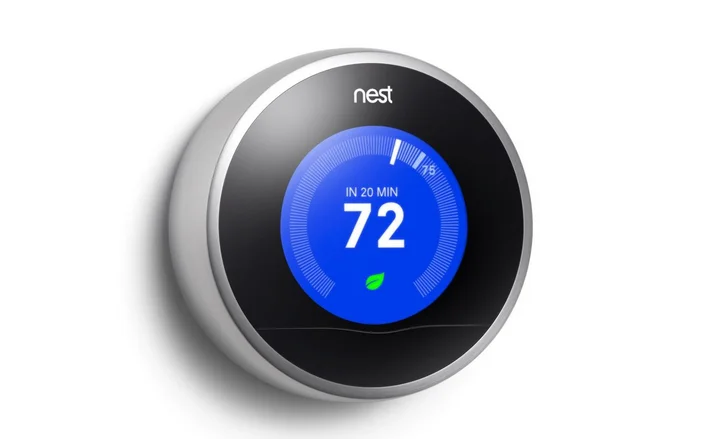 Save up to 15% on heating and cooling expenses with a Nest Thermostat. 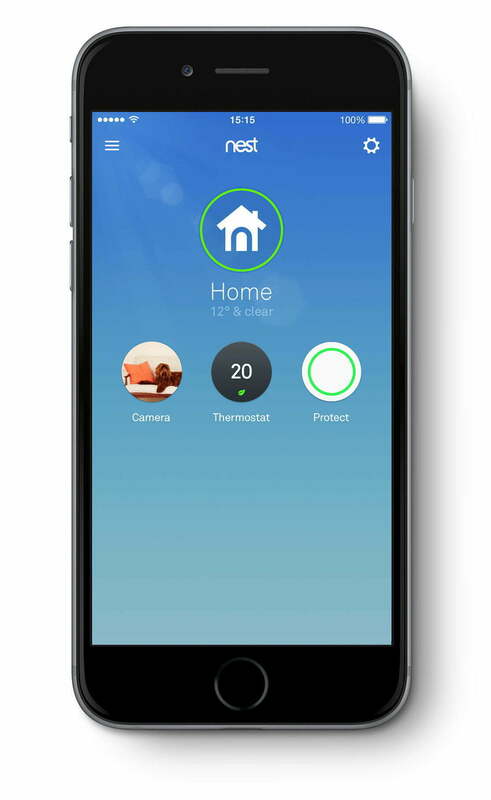 Nest is a smart, WiFi enabled thermostat that teach itself your preferences based on your schedule and comfort. Connectivity to your mobile app allows remote access and control anywhere at anytime. 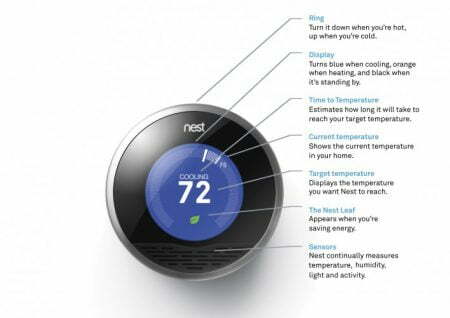 Easy to read display with a sleek modern design makes Nest an ideal smart energy system for your home. 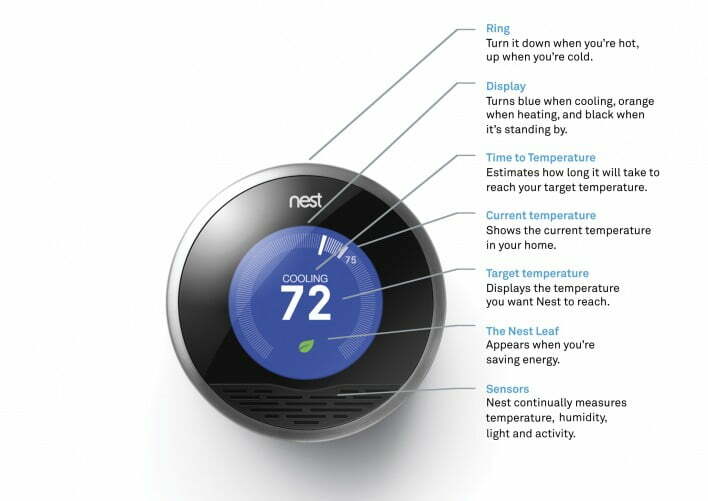 Save up to 15% on heating and cooling expenses with a Nest Thermostat. Nest is a smart, WiFi enabled thermostat that teaches itself preferences based on your schedule and comfort. This thermostat learns about your usage patterns and works to minimize energy use while maintaining heating and cooling comfort in your home. This easy to read display with a sleek modern design is a high-tech upgrade to any home and is one of most highly rated products installed in conjunction with solar PV Systems. Price includes installation by a licensed electrician, all parts and labor, warranties, and taxes/ permits as needed.